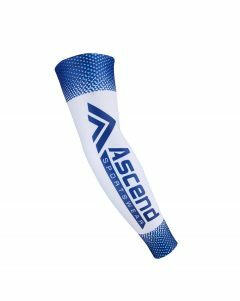 Categories: Custom Sportswear, Triathlon, Tops, Elevate. 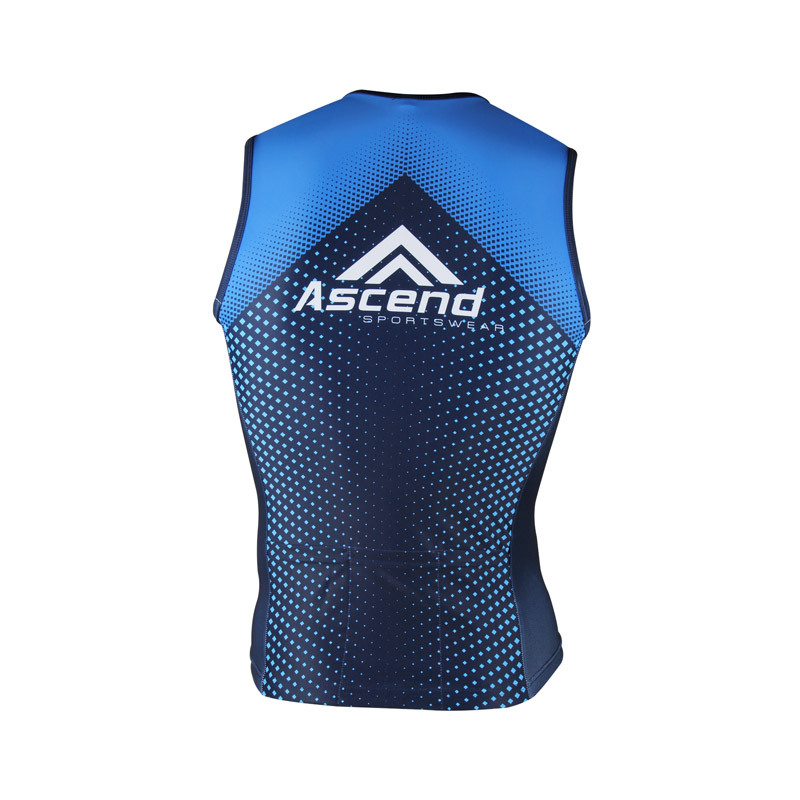 Elevate™ Tri Singlets are constructed from our Pacifica™ fabric at 240gsm. 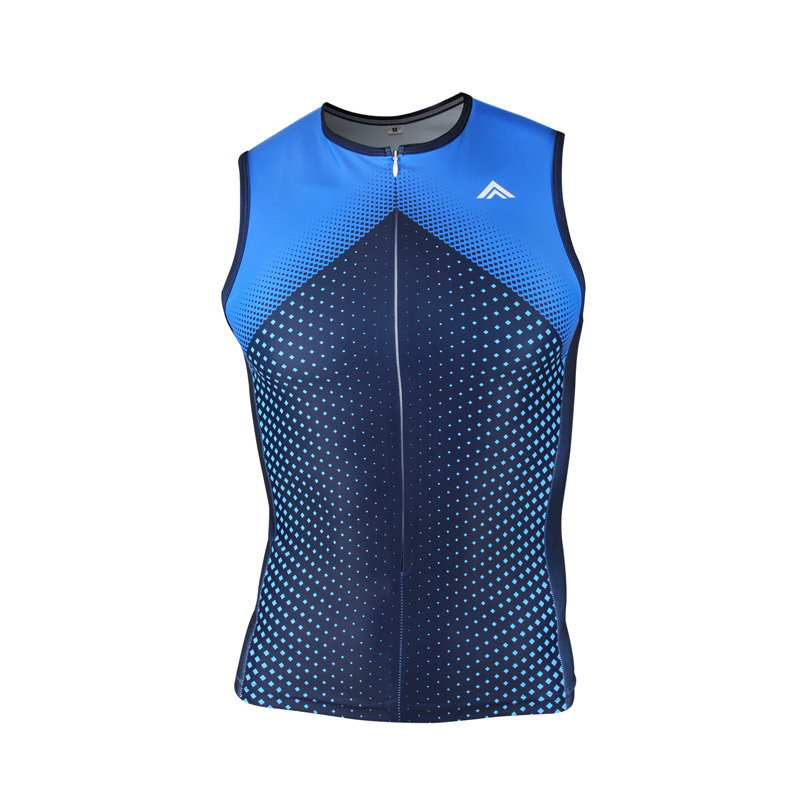 Moisture-wicking & compression technology make this a great endurance top for recreational triathletes who desire comfort at an affordable price. $33 View Details	Design Yours Now! $28 View Details	Design Yours Now!